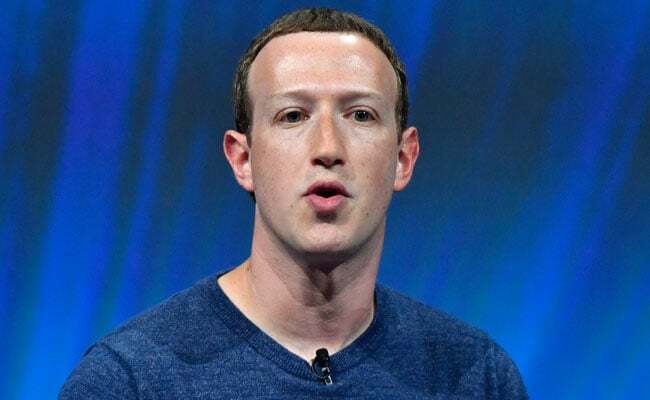 Mark Zuckerberg the CEO of Facebook is planning to unify its messaging apps Instagram, Messenger, and WhatsApp and incorporate them into an end-to-end encryption. Mark added that the three applications will stand alone. Facebook is still in its early stages of planning to complete this project by the end of this year or if delayed in early 2020. Facebook did not answer when they were asked to comment on the said implementation. According to some rumors, after the changes, a user of Facebook can send an encrypted message to a person who only uses WhatsApp. So what does end-to-end encryption mean? This type of encryption protects your messages from being viewed by anyone, so basically, everything that you send will stay between the participants of the specific conversation.